Mary Jo Siegel was diagnosed with “Non-Hodgkin’s Lymphoma, Stage IV, low grade small cleaved cell” in February of 1991. She underwent surgery to remove part of her small intestine and mesenteric lymph nodes. 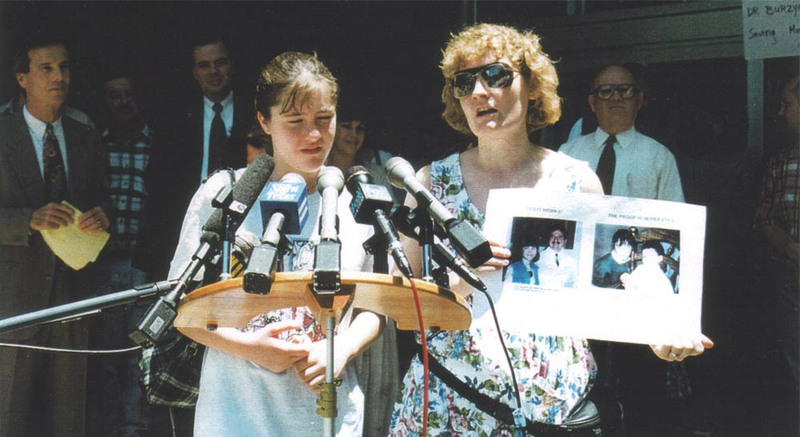 By September 1991, she was found to have involvement in her bone marrow. The treatment options given to her was chemotherapy, radiation and a bone marrow transplant. She refused all of these treatments and decided to undergo Dr. Burzynski’s Antineoplaston therapy on April 3, 1992. By December 1996 all of her cancer was gone. Mary Jo Siegel has been healthy and cancer-free ever since. 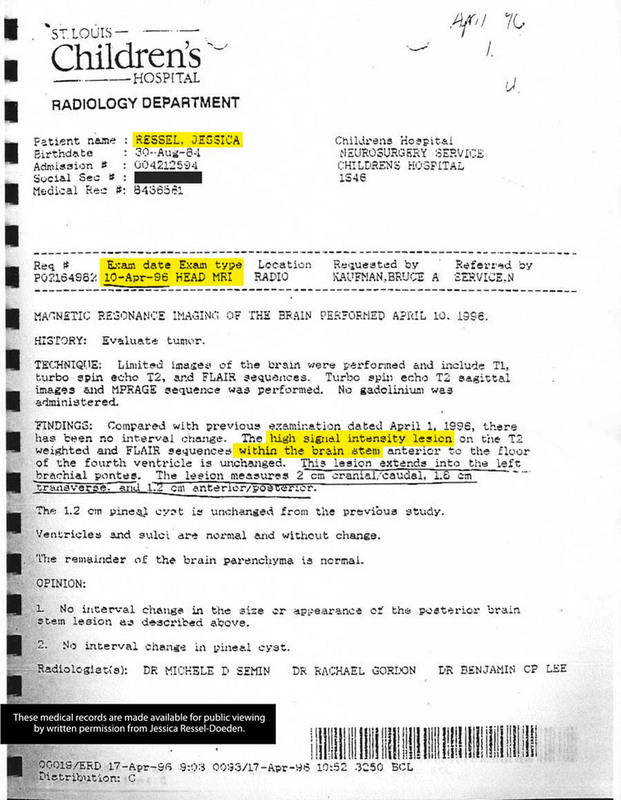 June 2000, Joshua C. Pleasure, board-certified radiologist letter to Dr. Burzynski verifying full recovery. Mary Jo and Steve Siegel were two of the leaders in the fight in Washington DC and around the country during Dr. Burzynski’s indictment. Not only were they busy trying to defeat her disease, but they fought equally as hard to be able to have the right to even have access to Antineoplastons. The Siegels turned their home into a centralized home base for the nearly $700,000.00 raised for Burzynsk’s legal defense through Dr. Julian Whitaker’s Newsletter “Health and Healing” in the 1990s. 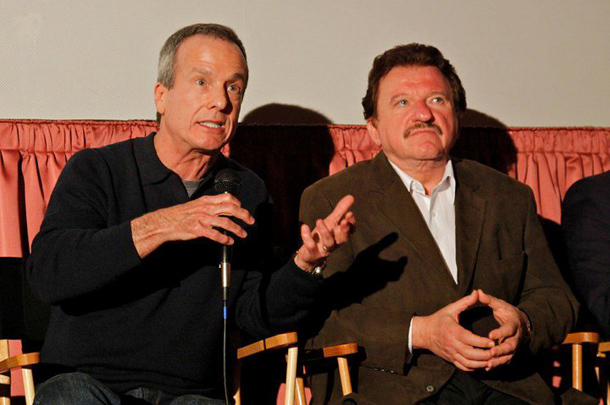 Given their leadership roles, they were featured on CBS News’ “48 Hours” on April 4, 1996. Watch below to view the segment. 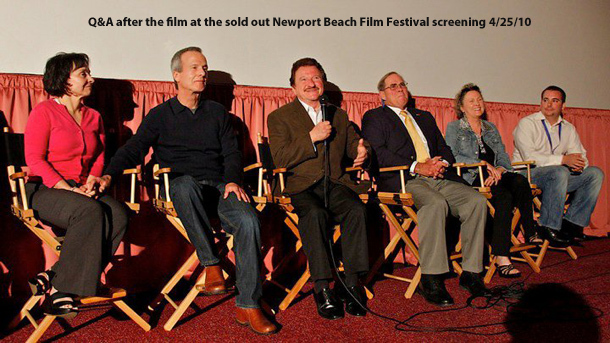 The Siegel’s attended the Newport Beach Film Festival Screening and participated in a Q&A on April 25, 2010. 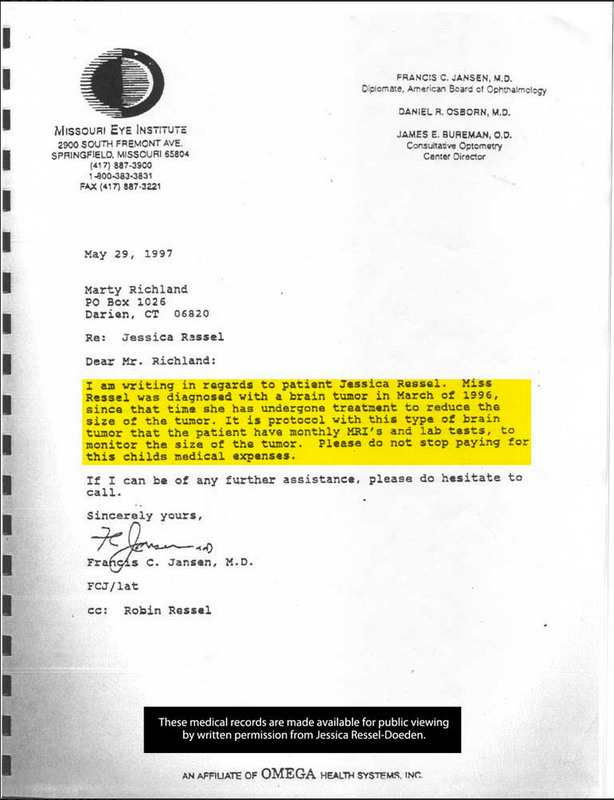 Siegel admits that the medication was very expensive because Dr. Burzynski manufactured it himself at the time. “When I was being treated, it was about $5000 a month. I had to get a loan on my house. It wasn’t an easy decision because I had three children and certainly didn’t want to leave my family destitute. I didn’t want to leave them at all!” she says. She notes that the treatment was not covered by insurance. Siegel responded very favorably to the infusions. “I’m telling you, I think that I was on the infusion for less than three months and the tumor on my neck was gone. Gone in three months! One night I got up and my neck was kind of sore, and I looked at it and it was gone,” she remembers. She goes on to tell of her experiences while waiting to see the doctor at UCLA. “When I would go there, there would be a waiting room filled with cancer patients, and it was never pleasant. But I would start telling people about Dr. Burzynski – there was always an hour wait by the way. Then, all of sudden they would come out and get me and put me in a room inside and let me wait there,” she says. By putting her in a private room, Siegel was no longer able to tell others about Dr. Burzynski. She still remembers the day that she met a nineteen year old girl who had just had a bone marrow transplant and probably weighed only about ninety pounds. “I couldn’t believe it that my doctor didn’t tell her that there was a doctor doing something else. My heart was breaking for this girl,” she says. 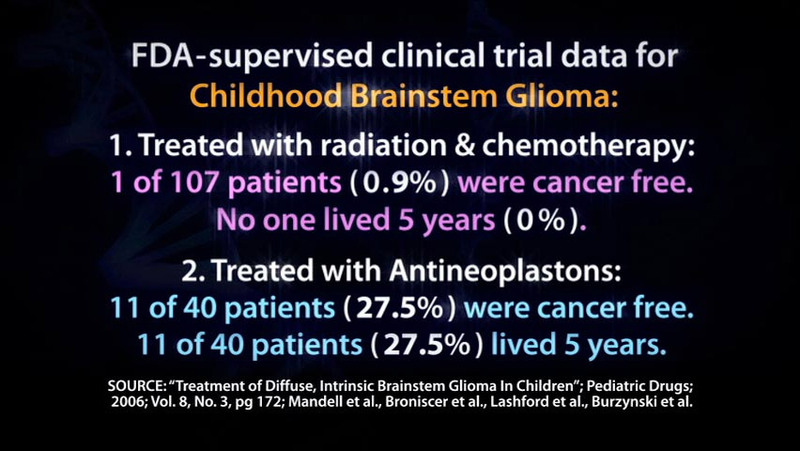 During that time, Dr. Burzynski was in the middle of an FDA trial. 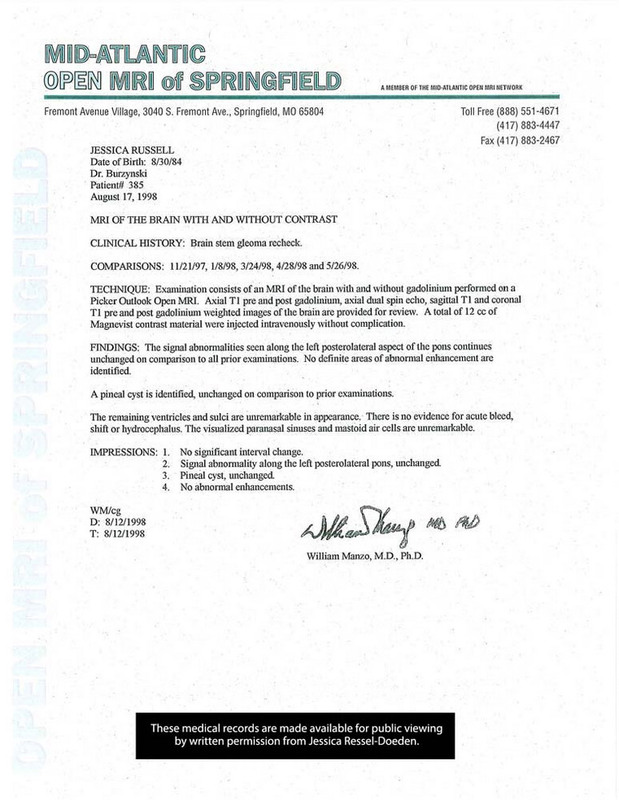 He was being indicted for distributing non-FDA approved drugs across state lines, and Siegel says that she was considered as an unindicted co-conspirator. She was actively involved in the trial and organized Dr. Burzynski’s patients to protest outside of the trial and also helped raise money for his legal defense. 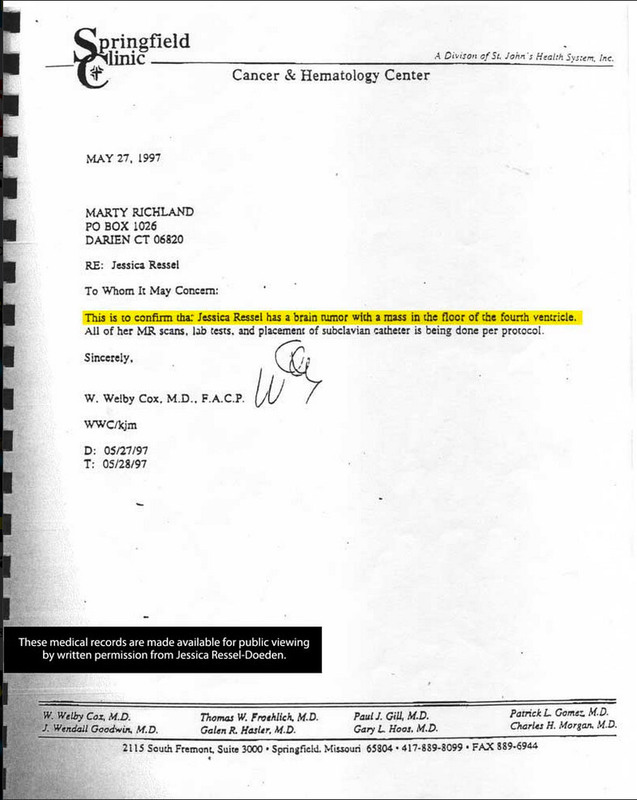 The television news program 48 Hours had heard about Siegel and followed her during the trial. “They interviewed my doctor at UCLA and said, ‘She thinks she’s cured, what do you think?’ My doctor said, ‘I think that she’s a spontaneous remission. She’s not cured.’ He made it sound like after I had the CT scan that it (the cancer) would be there,” Siegel remembers. 48 Hours continued to follow her as she had her CT scan and were with her for about a week. “My CT scan was clear,” she says. “It was so great. It made my doctor at UCLA look foolish because he was so sure that it wasn’t going to be clear.” 48 Hours wanted to interview her doctor after the CT scans results were read, but the doctor refused to be interviewed. Siegel celebrated when the trial resulted in a hung jury and then again when the doctor was cleared of the charges in a second trial. She continues to travel to Houston to see Dr. Burzynski for her annual checkups. 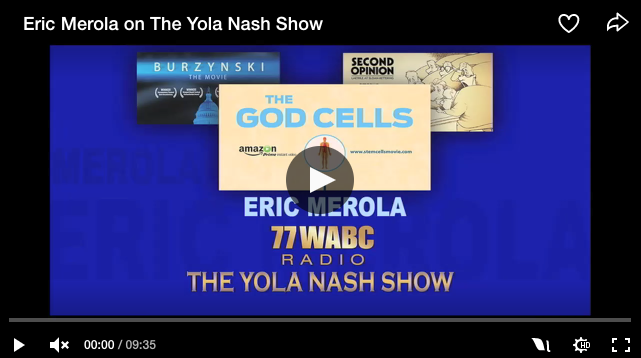 For the last twenty years, she has dedicated a great deal of time and effort to educating people about Dr. Burzynski and the work that he is doing. 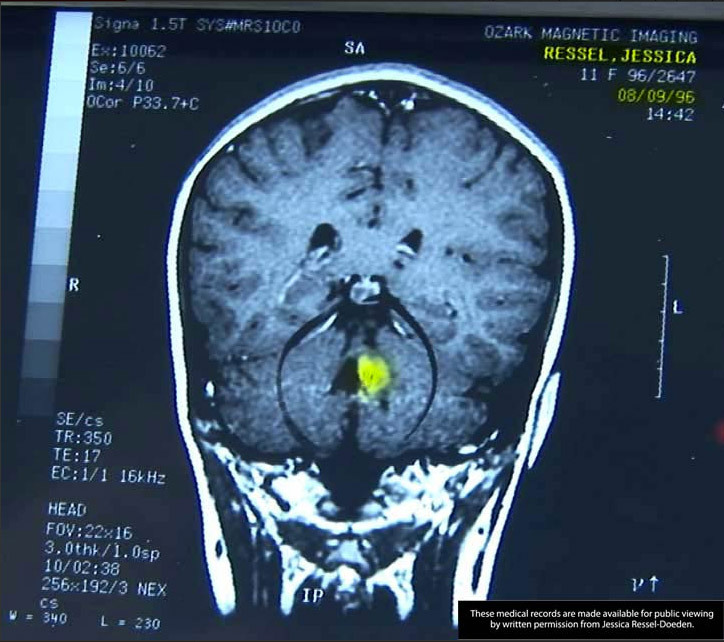 She notes that he has made many advancements and changes to his treatment methods over the years and that he is currently conducting clinical trials of his drug for patients with brain tumors.